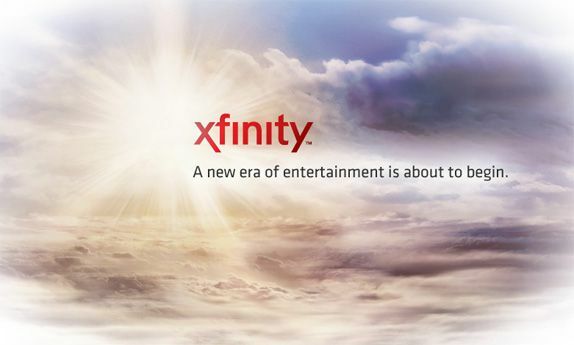 XFINITY Store by Comcast - Get best Internet, Phone and TV for your business. Grow up your business with Comcast! For great Comcast deals in my area, call us today. Comcast offers you Cable TV, High-Speed Internet, Home Security Service and Home Phone.